OK, it's been a year! Even here at your friendly local lifestyle-riffic city magazine, we felt—and did our best to cover—the political tumult. Portland reacted to a president most here opposed; Oregon emerged as a stronghold of opposition to a federal government swinging right. Let's look back through the lens of Portland Monthly's most notable political stories. We know where we started: in a psychic sense, 2017 began on November 9, 2016, making for the proverbial long year. At the dawn of an uncertain new political era (to put it euphemistically), we talked to many Portlanders about where they stood and the issues they felt called to watch. We checked in with Tillamook County, one of the few places in Oregon where President Trump managed to flip a previously blue county into his column. On the local level, our new mayor took office in a very different world than he might have expected, with a new obligation to speak out on national and global issues. Fun times! January brought us the Inauguration, the first version of Trump's travel ban (and, in Portland an outpouring of ferocious dissent). Portlanders from many walks of life and strata of influence spoke out. Even as the very public battle over the policy played out, an inspiring ad hoc team of Oregonians united around one case: an Iranian baby in need of specialist surgery. 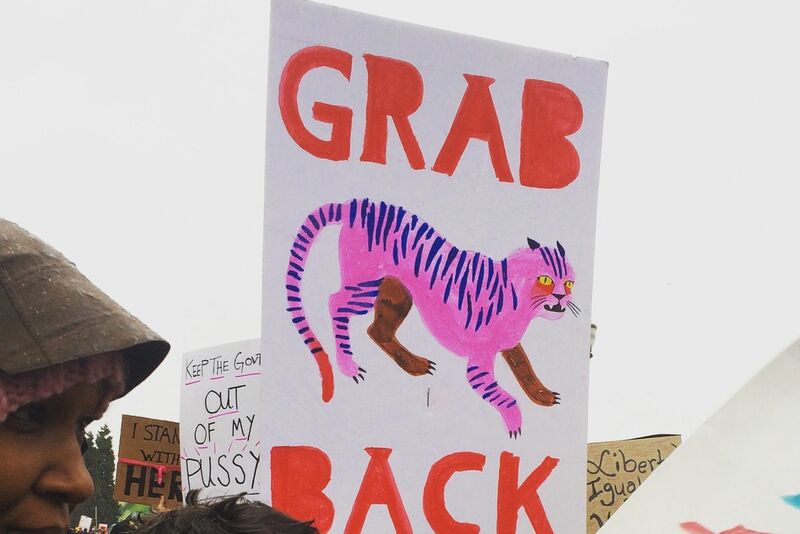 But January also brought the Women's March—as triumphant as it was aggrieved, and a spectacle of 100,000 people in the streets that sent a message: Portland wasn't going anywhere. Getting the march rolling, however, took some politicking of its own. We got the backstory. 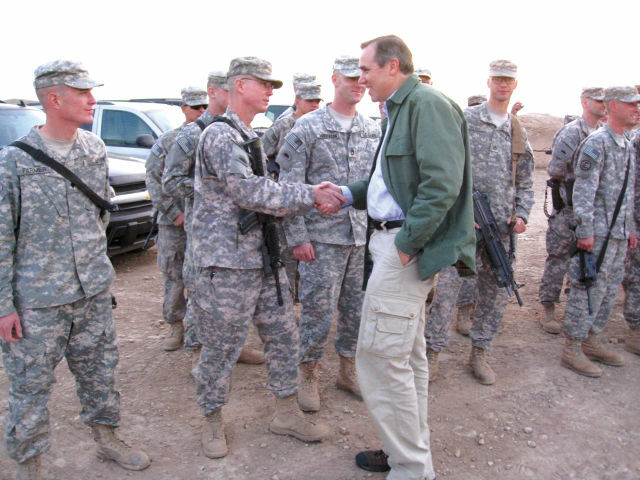 Merkley in action: meeting Oregon National Guard troops in Iraq. Trump's ascension (and a post-election power vacuum on the left) cued an unlikely star turn for Jeff Merkley, Oregon's previously little-known junior senator. With his uncompromising criticism of rightward-lurching national politics, the blue-collar Portland native brought back an old-school style of unvarnished progressivism. Will Merk develop an encyclopedic knowledge of Iowa county fairs in 2018? Months before the explosion of #MeToo foregrounded the persistent power gap between men and women in this country, we examined Oregon's exceptional cadre of female political leaders. Alis volat propriis, for sure! Republican dominance at the federal level (and in most statehouses) led progressives to look to their few bastions of power. Especially after President Trump announced American withdrawal from the Paris climate accords, the notion that a concerted bloc of liberal states could forge its own path gained a certain currency. Can Oregon team up with California and Washington to fight climate change? Worth a shot! 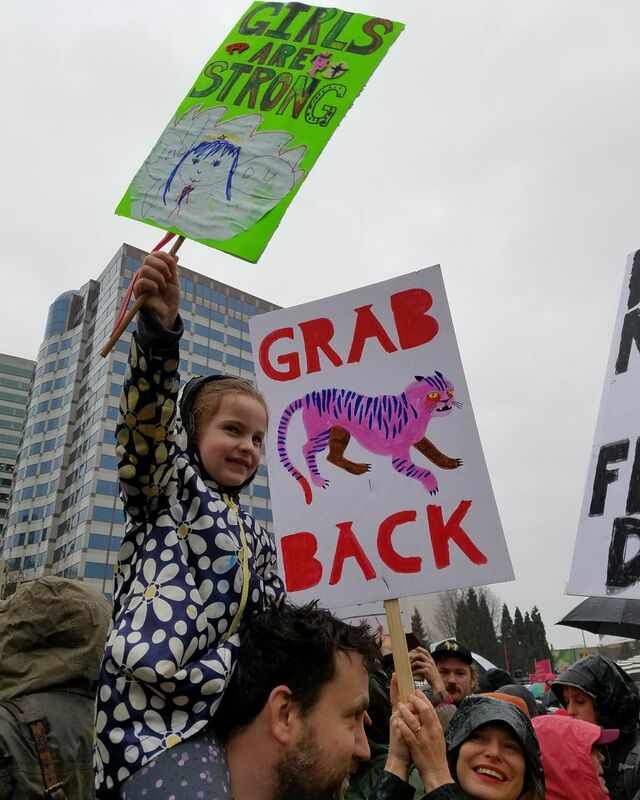 An Oregon attorney representing a group of children is suing the Trump Administration over climate change. The argument—that damaging the climate damages future generations—looks pretty good to this layman, gotta say, but legal experts are divided on the tactic. The case is ongoing. If Oregon progressives needed another reminder of the vast difference between how (and by whom) power is wielded at the state level in contrast to the federal, Gov. Kate Brown signed the nation's most progressive reproductive health law in August, safeguarding abortion rights, mandating insurance coverage for contraception and other services, and including provisions tailored to trans and immigrant communities. 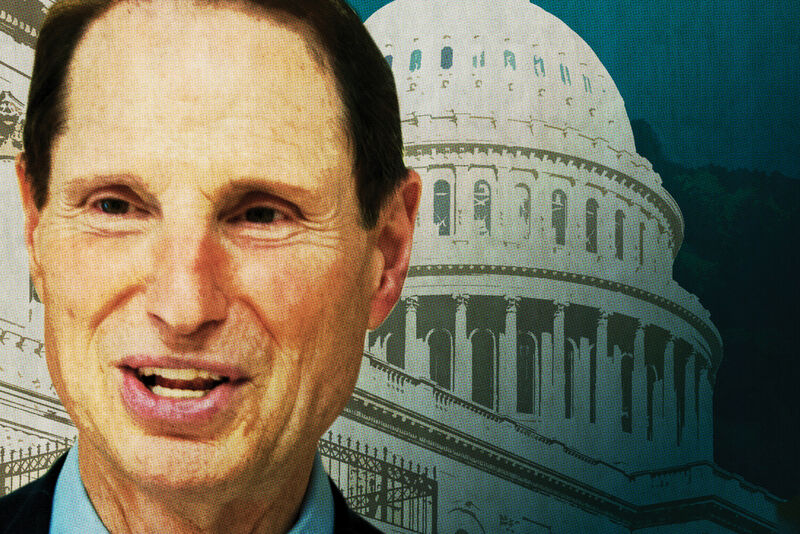 During the dog days of August, we caught up with Ron Wyden, Oregon's senior senator and arguably the state political figure most wired-in on national security by virtue of his seat on the upper chamber's Intelligence committee. At that mid-year point, Wyden struck reassuring notes in re: the durability of the American experiment, which, y'know, is always nice to hear. 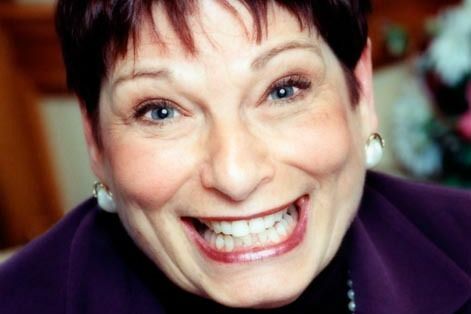 Vera Katz, the daughter of Menshevik refugees who became the mayor who forged 21st-century Portland, died in December. 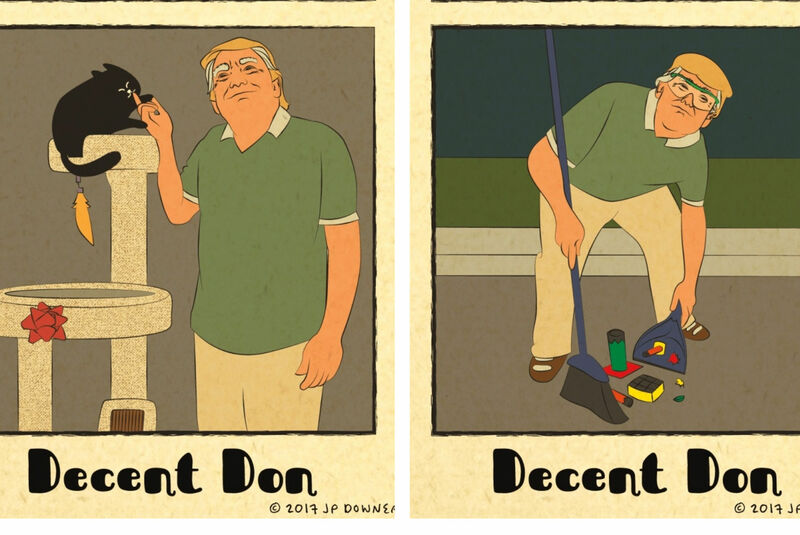 Finally, on an alternate timeline devised by a Portland cartoonist, we have Decent Don. He is kind and helpful, and imaginary. Sad!